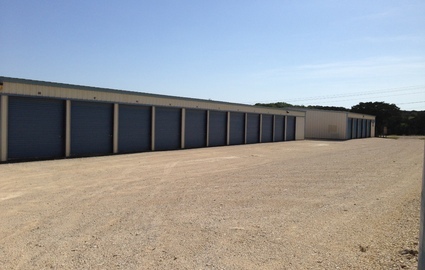 The premier storage facility of Lakehills, Texas! It was easy IN, easy OUT...NO PROBLEMS. Friendly customer service too. When I relocated to the Lake Hills area I needed a place to put all my belongings while getting settled. 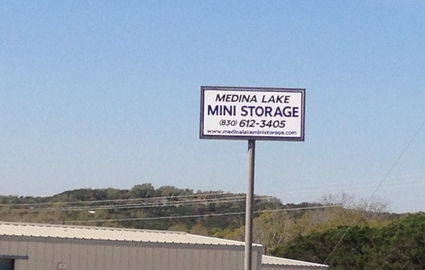 Medina Lake Mini Storage was the answer. It was affordable, easy access and clean. The friendly customer service agent made it much easier and helped me feel welcomed to a new town. it wold be nice to pay a day or two early this web site does not allow me to pay until day it is due. ex, today is the 28 of feb, and my account is due on the first, but i can not pay it now ? 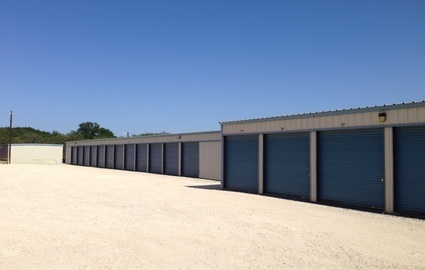 Do you need self storage in Lakehills, TX? Do you enjoy water sports or camping but have no place to store your equipment? 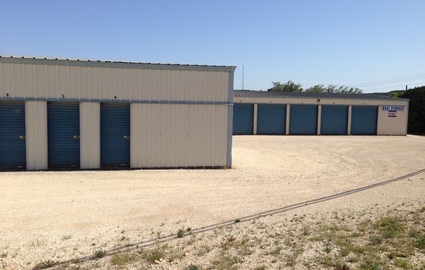 Medina Lake Mini Storage: LLC is the place for you! 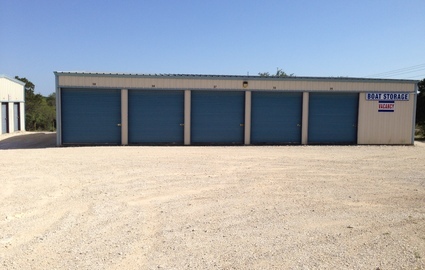 We offer a wide range of unit sizes, from small, indoor 5’x10’ spaces to large 10’x 30’. Whether you need to store all your furniture during a move or just a few extra belongings, we have the storage space that’s perfect for your needs. 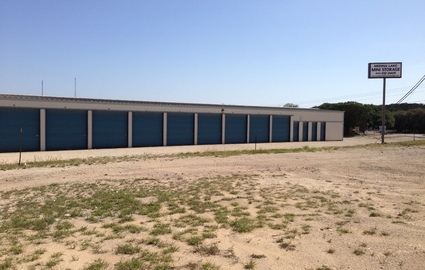 All of our units are on the ground floor, and are drive-up accessible so you can unload your belongings with ease. We also offer 24-hour access 7 days a week with bright security lighting to ensure visibility. To make your self-storage experience with us even more convenient, you can simply pay your bill online from home or wherever you might happen to be. Don’t make any wasted trips – just hop onto your computer and you’ll be done in an instant! You can find us on Park Road 37, west of FM 1283, in the town of Lakehills, TX. Our central location serves the residents and businesses of many nearby communities, including, Pipe Creek, Bandera, Castroville, Mico, Boerne and San Antonio. Our office is open from 8:30 a.m. to 5 p.m. Monday through Saturday, so stop by today for a tour of the facility! 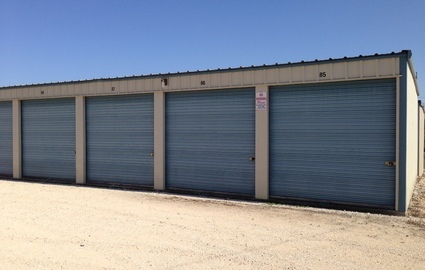 Our friendly storage experts will gladly show you around. 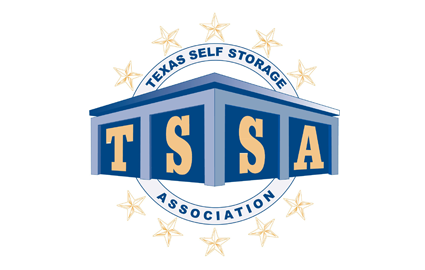 We are a member of the Texas Self Storage Association, which means you can feel confident using us. Here is a link to their website, www.txssa.org, for more information about them. 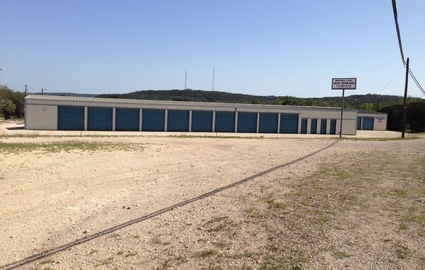 © 2019 Medina Lake Mini Storage, partners and affiliates.